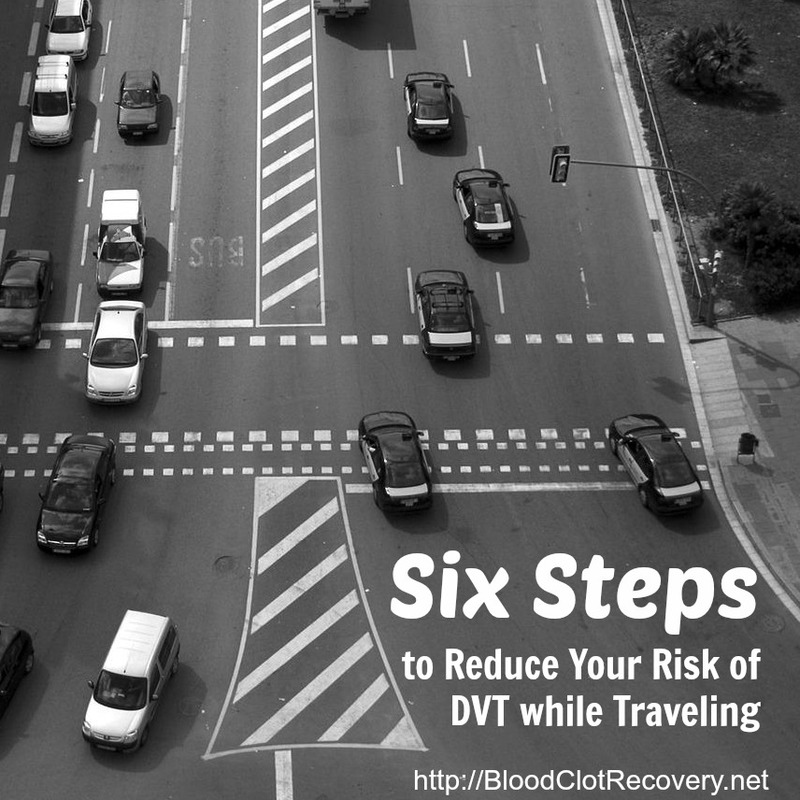 While blood clots can impact anyone, ranging in age, activity levels, weight, overall health and even gender, women alone face a continuum of risk throughout their lifetimes that is unique to them. 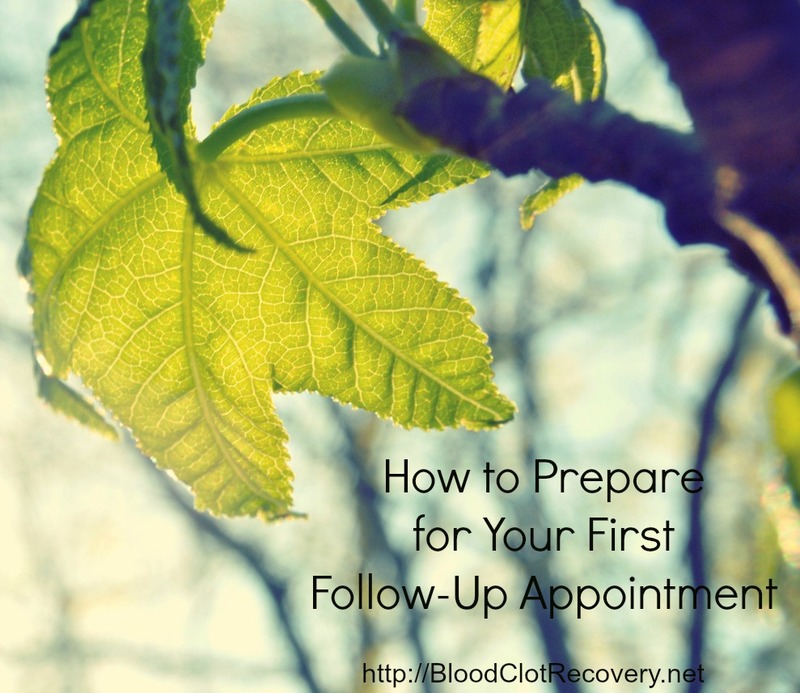 Birth control and family planning, pregnancy and childbirth, as well as the treatment of menopause symptoms all involve critical decisions that increase a woman’s risk for developing life-threatening blood clots. Already faced with intricate decisions involving self-protection, pregnancy, children, families, aging care and overall health, it is easy for a woman to feel overwhelmed in the face of these decisions. 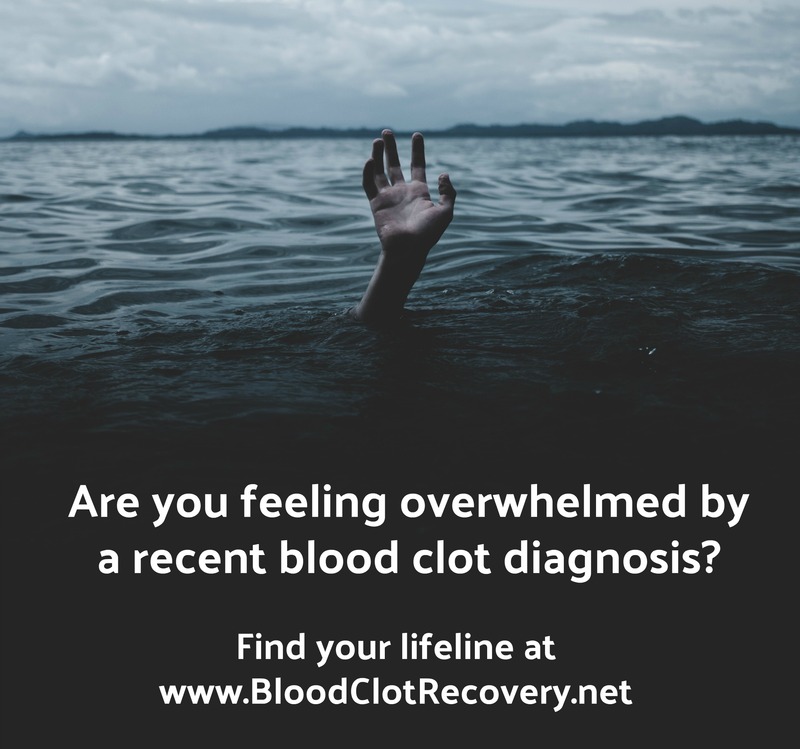 Nearly as varied as the people devastated by blood clots, is the available information aiding women to make healthy decisions for herself and her family. Until now. 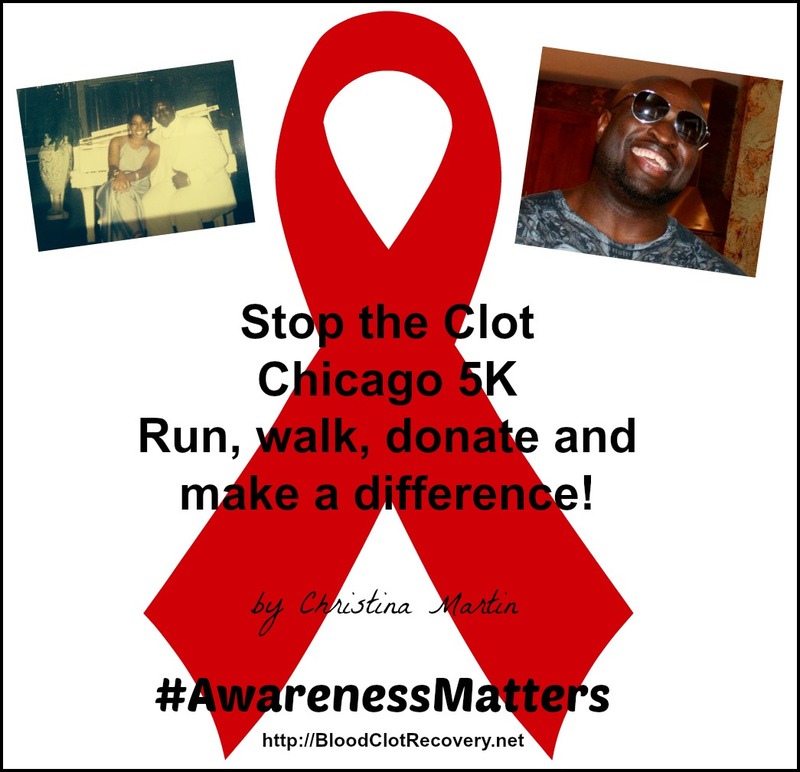 Stop the Clot National Blood Clot Alliance, in partnership with the Alexandra L. Rowan Memorial Foundation, have launched a life-saving initiative specifically designed to educate women about the risks they face and ways to reduce those risks, Women & Blood Clots. 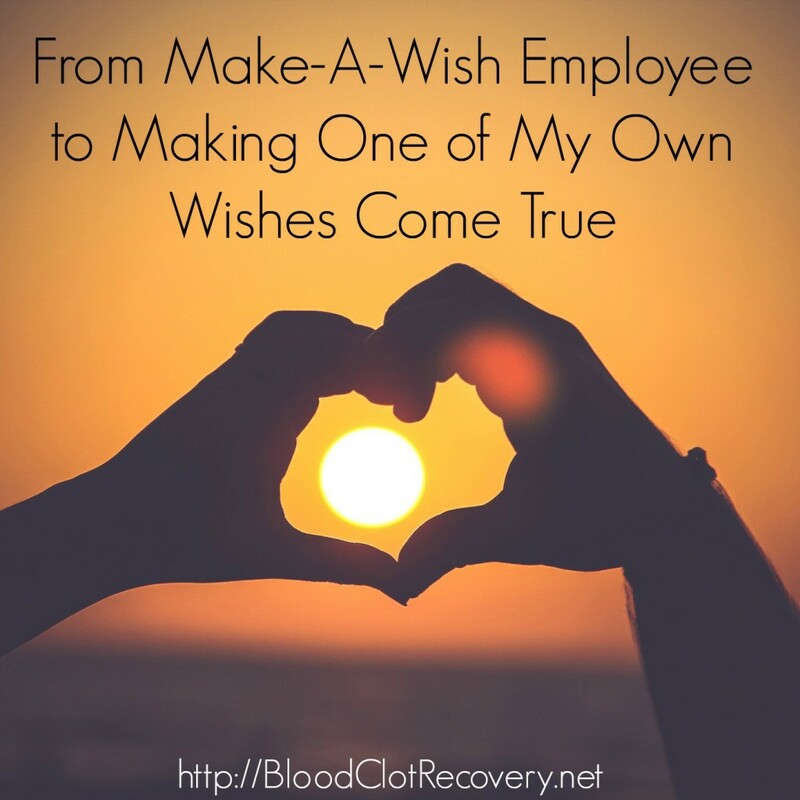 Tragically, 23 year-old Alexandra lost her life due to a blood clot, with no warning. 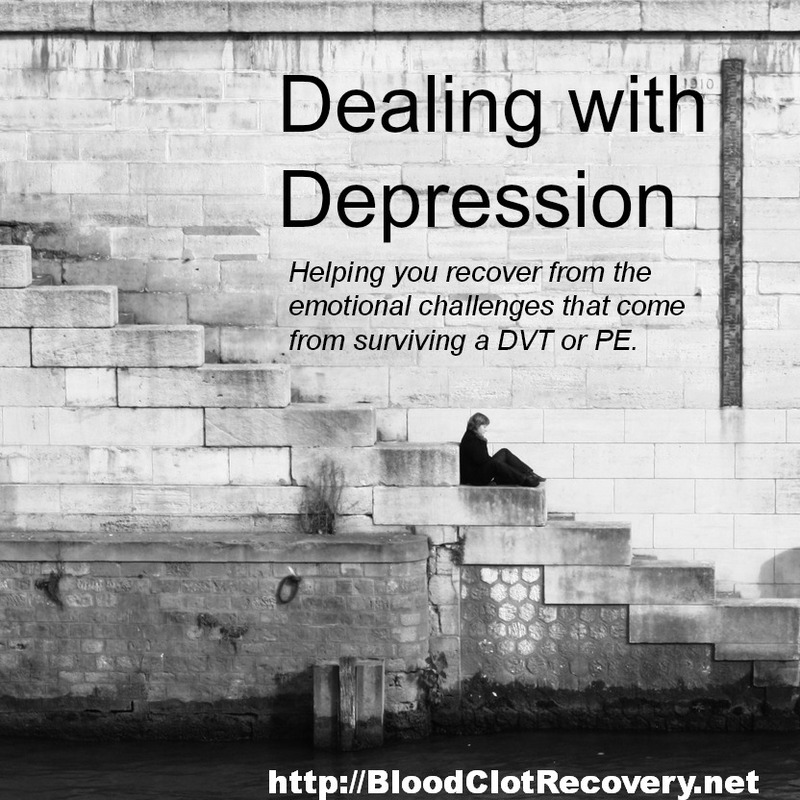 In order to preserve her memory and continue to raise awareness on a broad scale, this new resource focuses explicitly on the information women need to make informed decisions to protect themselves as well as understand the signs and symptoms of blood clots, including blood clots deep vein thrombosis (DVT) or blood clots in the arms or legs and pulmonary embolism (PE) or blood clots in the lungs. 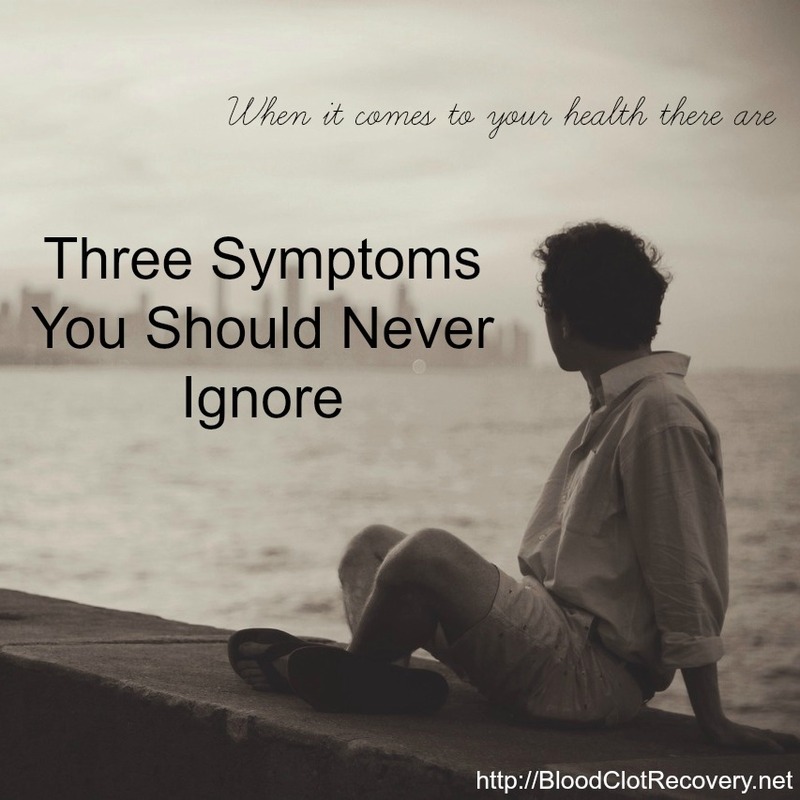 Women are at an increased risk for blood clots during three key phases of their lives. While taking oral contraceptives (or birth control). Visit the site or watch this short video to learn more about pregnancy and family planning, including birth control methods and blood clot risks. During Pregnancy and Childbirth, including the initial weeks post-childbirth. Visit the site or watch this short video for information about risk during pregnancy, including anticoagulation therapy while pregnant, giving birth while taking blood thinners and risk management after giving birth. When receiving hormone replacement therapy (HRT) for the treatment of menopause symptoms. Visit the site or watch this short video for more information about receiving hormonal treatment as an aging woman. 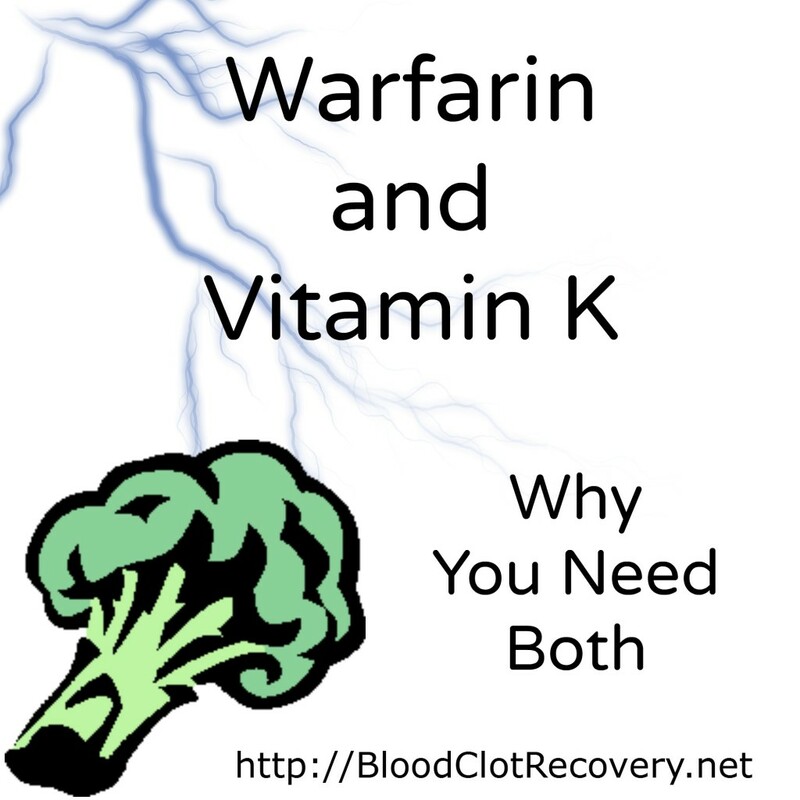 Women & Blood Clots is a uniquely feminine and bright site dedicated to educating a variety of women while remaining simple to read, easy to navigate and full of valuable, life-preserving information. 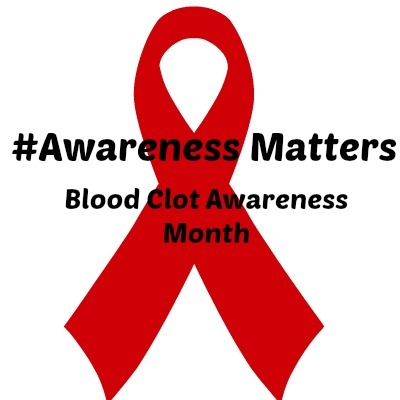 As a blood clot awareness advocate, Women & Blood Clots is very important to me because the issues pertaining to birth control, pregnancy, child birth and hormone replacement therapy and blood clots or recovery are the topics I discuss each and every day with so many of you. 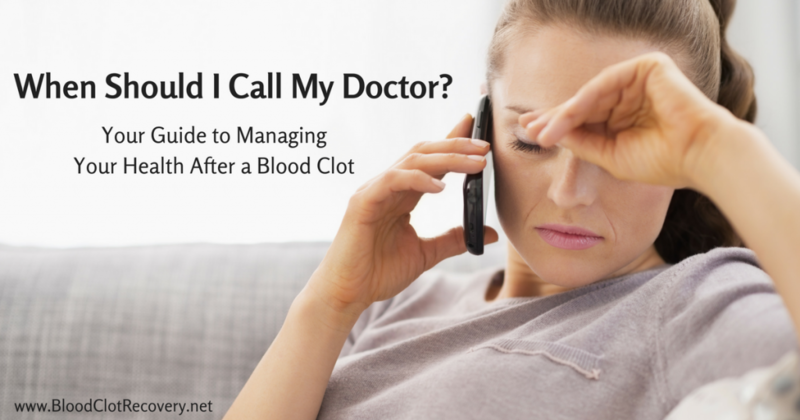 While understanding risk, evaluating treatment options, and recognizing the signs and symptoms of potentially deadly blood clots should always be discussed with your chosen medical professional, Women & Blood Clots comes as a much-needed resource in an area that was previously laking for concise, clear and easily accessible information. In my personal life, I still talk to females far too frequently who are taking birth control, pregnant or even a new mother and have no idea they are at risk for something that could claim their lives. This resource is critical, it is essential and it is life-saving. 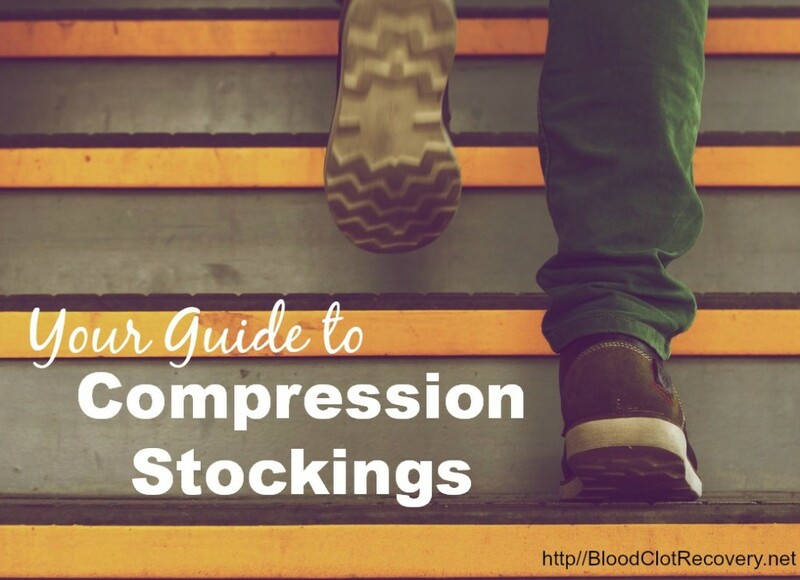 According to the American Public Health Association, nearly three-quarters of people know little or nothing about DVT, or blood clots that form in the deep veins of the legs. 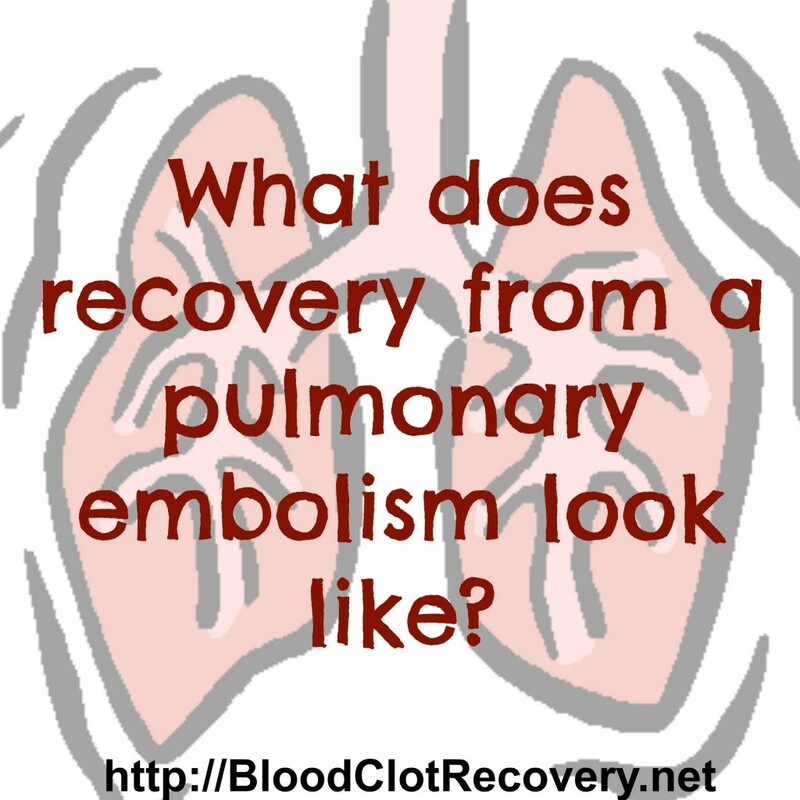 Similar research conducted by the National Blood Clot Alliance shows that fewer than 10% of a national sample of people had any knowledge of DVT and PE. 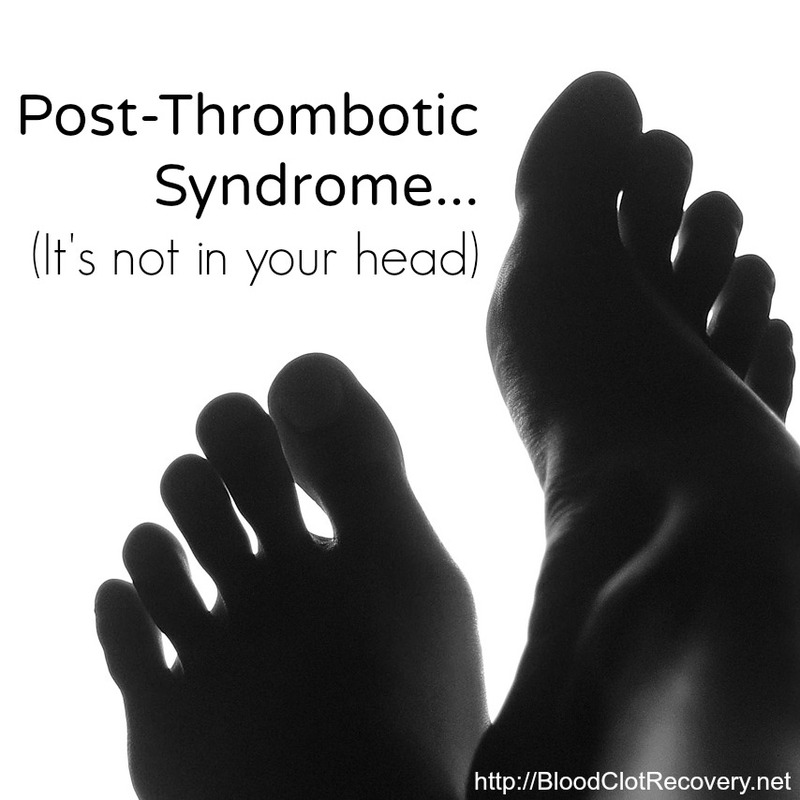 Furthermore, only 30% of people who recognized what a blood clot is were familiar with signs, symptoms, or risks factors. 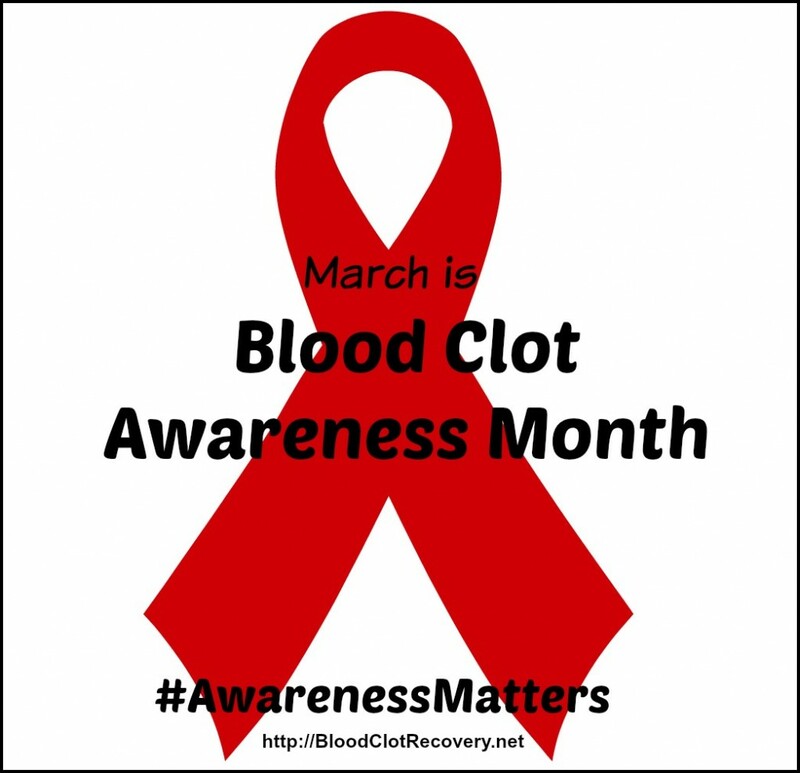 Those statistics are staggering considering that also according to the NBCA, as many 900,000 people in the United States are affected by blood clots. 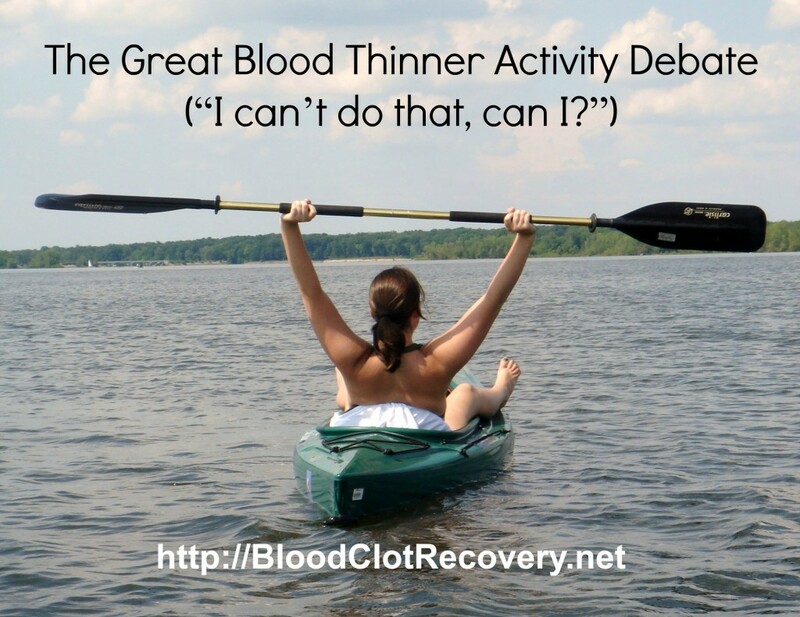 About 100,000 of these individuals will die due to a blood clot. That is about 274 people every single day. 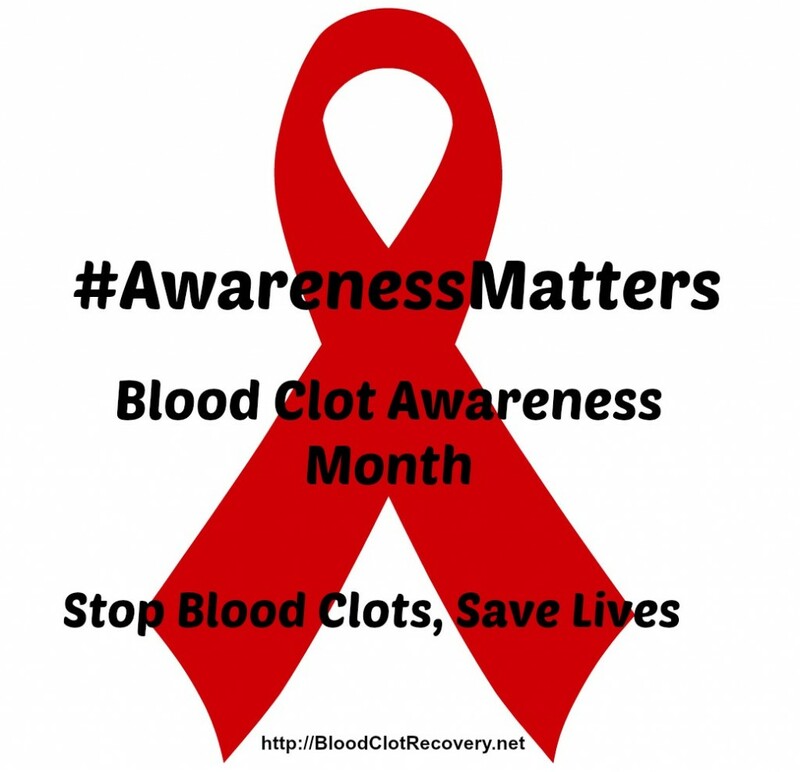 The number of deaths due to blood clots each year is greater than the annual number of deaths due to AIDs, breast cancer, and car accidents combined, yet, they remain virtually unheard of by a vast number of people (Stop the Clot). 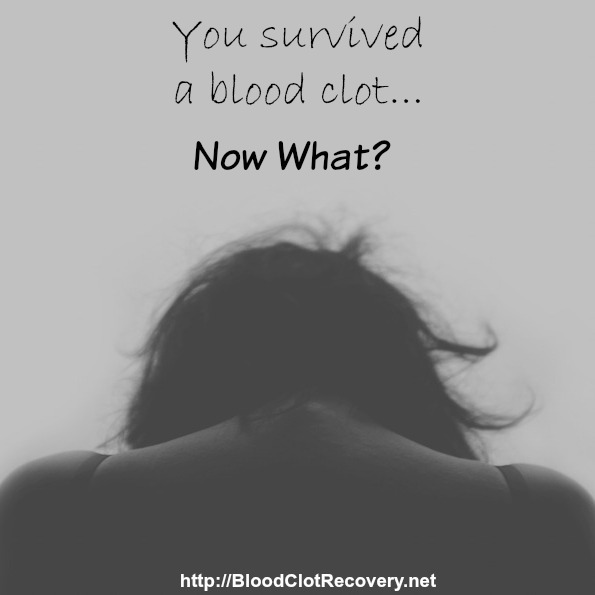 Please, bookmark Women & Blood Clots, share it on social media or email it to the women in your own life. Even if you do not know how to approach what are often sensitive topics, read over the information or watch the videos and share a few facts with the women you cherish. Usually, the conversation evolves on its own simply by sharing your story. 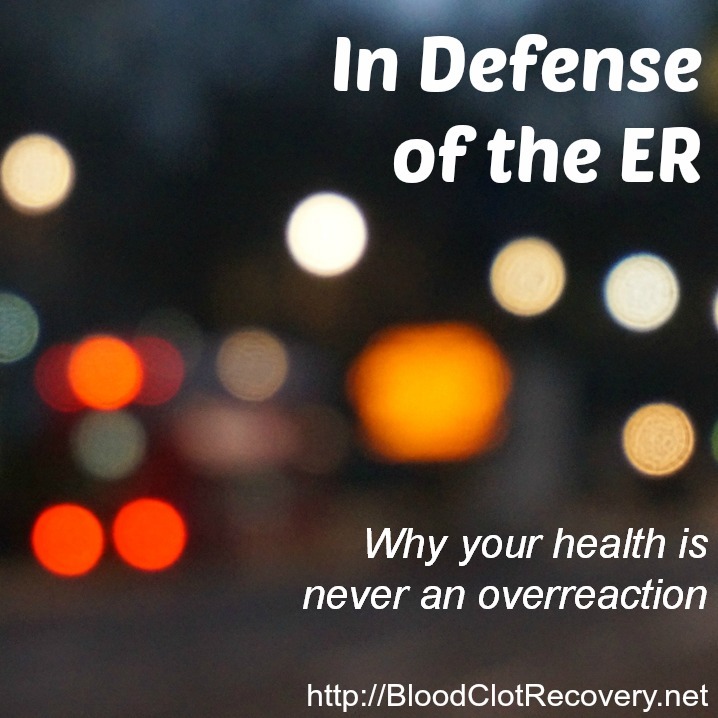 For example, I often share what happened to me and the ladies I have spoken to may say, “I’m so glad that won’t happen to me,” and I then follow up with, “If you’re taking birth control you are still at risk” or “If you’re planning to have children you’re at risk too.” Then I tell them what signs and symptoms to watch out for. Most women want to know more about initiatives they can take to care for themselves or their loved ones and walk away from the conversation feeling empowered about their own health. 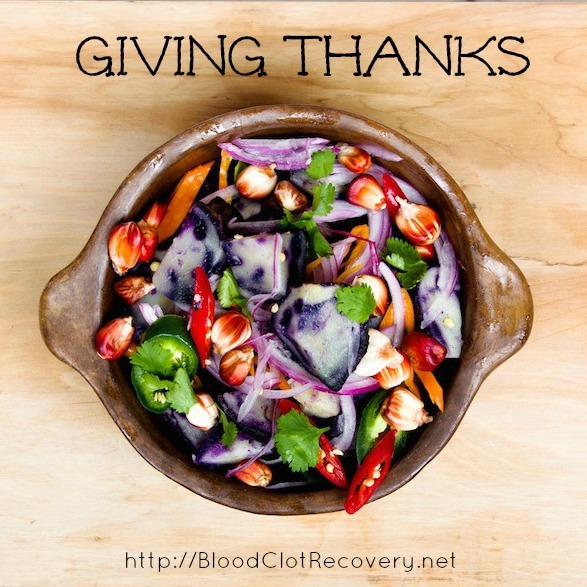 By equipping people with the knowledge to make informed decisions, we ultimately save lives and hopefully move toward a future where fewer lives are lost as a result of blood clots. 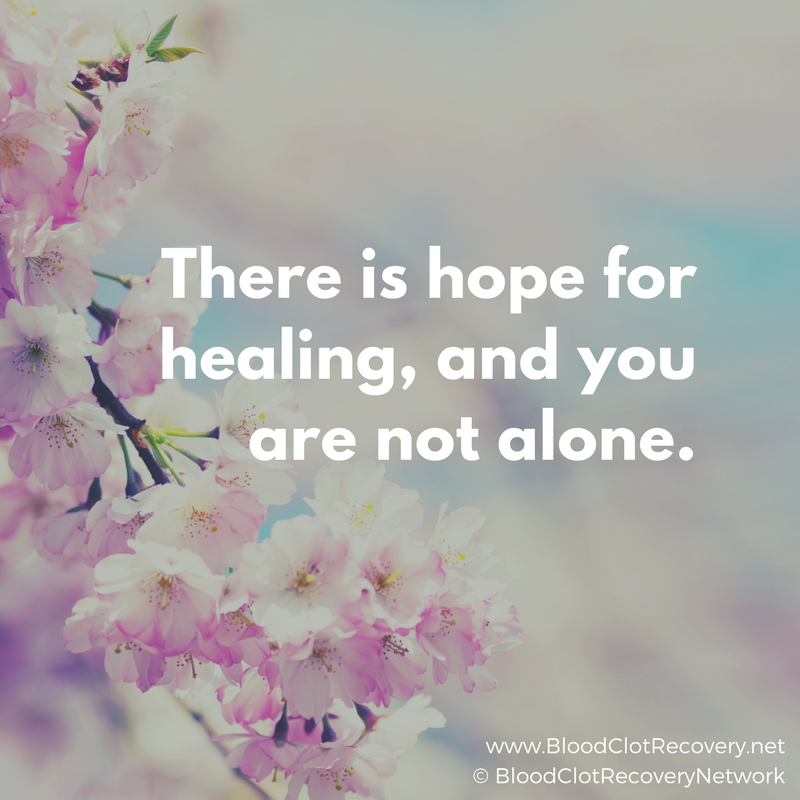 In an effort to foster even more conversation, awareness, education and empowerment, the National Blood Clot Alliance along with the Rowan Foundation, will soon launch an online support group and discussion community, powered by Inspire, to provide a safe and supportive place where, patients, loved ones, family members, friends and caregivers can converse, share and support one another when facing the life-altering effects of blood clots and blood clotting disorders. I will share this resource here once it becomes available and you can sign up for updates too. Reader Writes In: Have you been waiting for a resource like this? 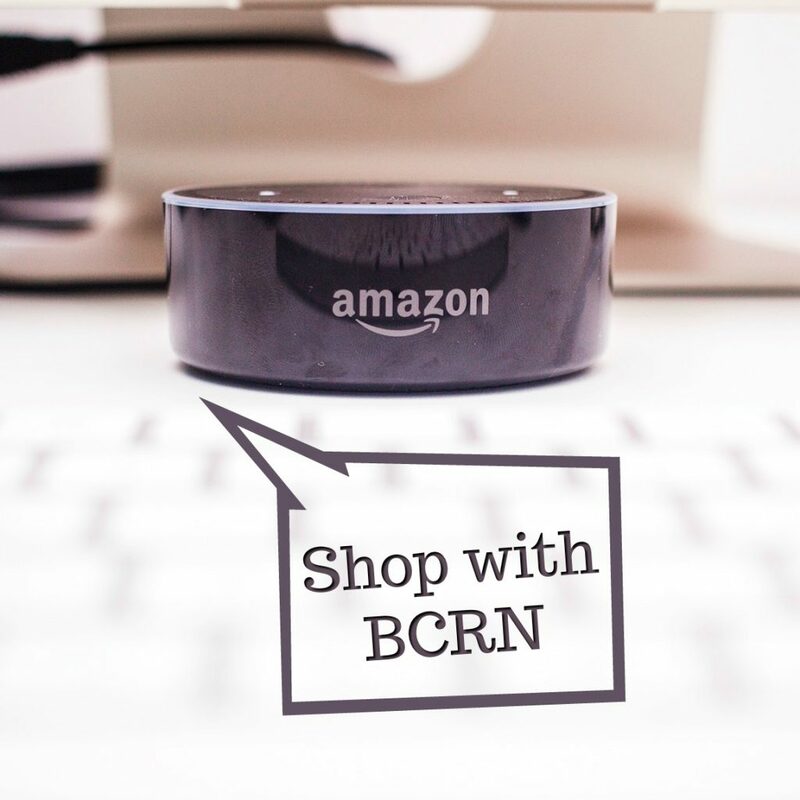 Who is one person or where is one place you plan to share this information?